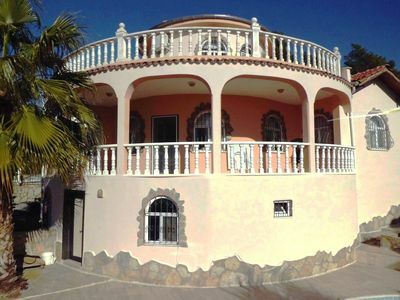 Detached House/Villa. 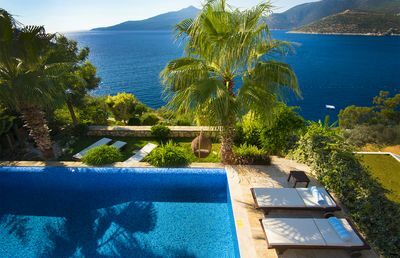 2 bedrooms with private pool. 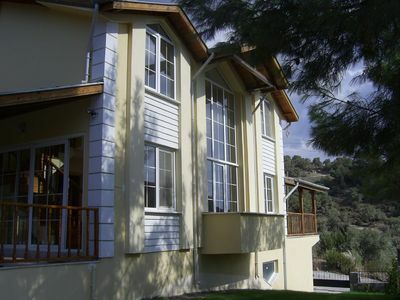 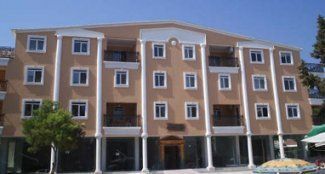 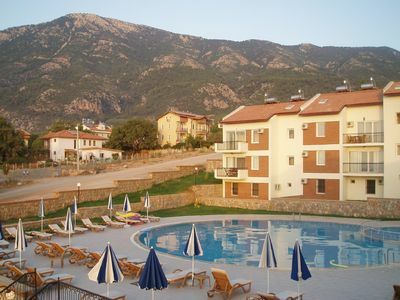 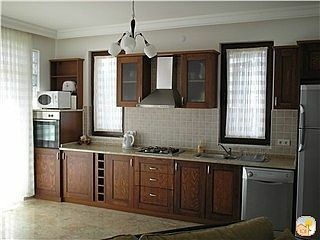 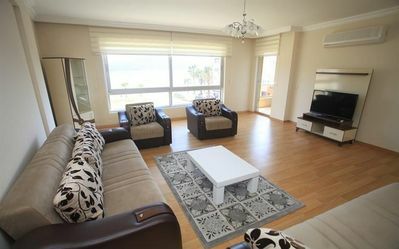 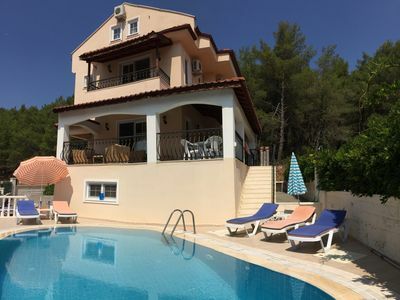 Luxury Family Apartment in the Popular Olu Deniz Area. 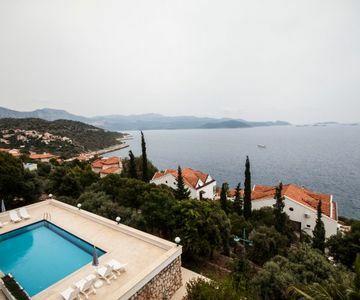 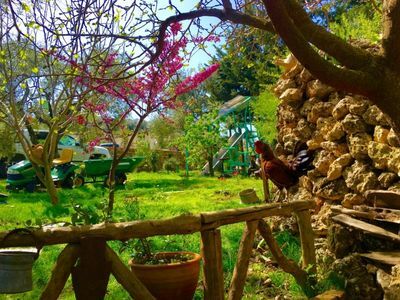 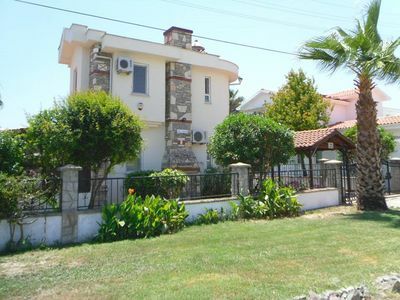 4 Bed detached villa with own pool and BBQ at Sarigerme near beautiful beach.